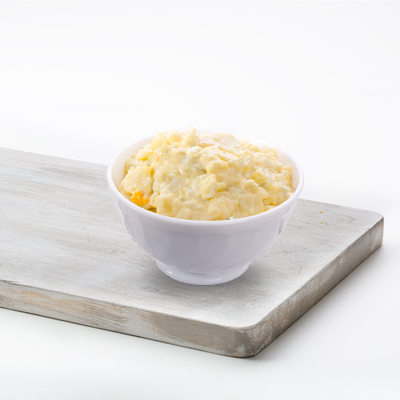 You’ll think you were at a picnic with this southern staple! 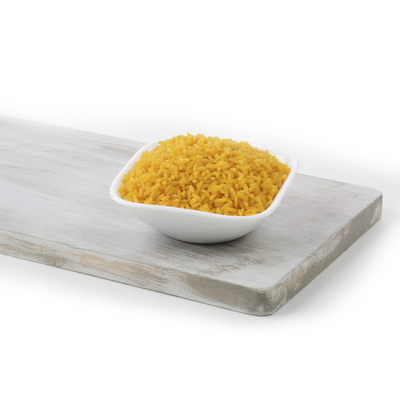 Where else are you going to get traditional Black Beans & Yellow Rice? 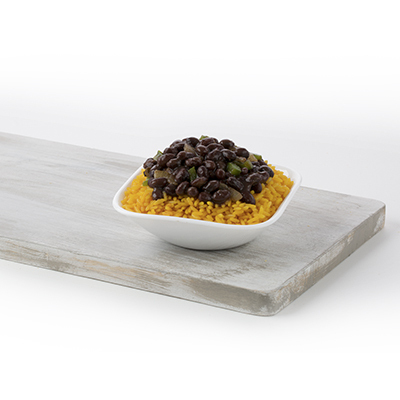 Our Black beans are stewed in a broth seasoned with bay leaves and diced green bell peppers and onions and are served over a bed of yellow rice. 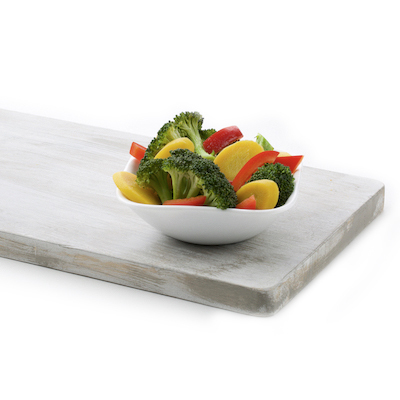 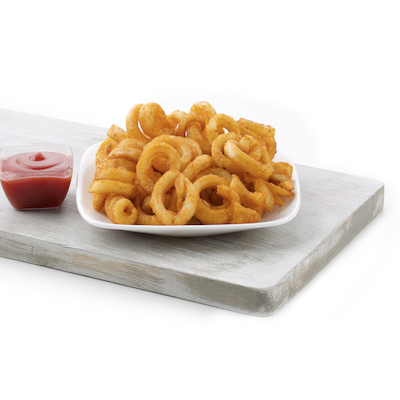 The perfect side dish – or a meal by itself – you decide. 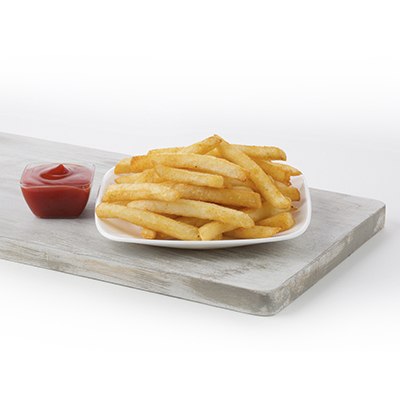 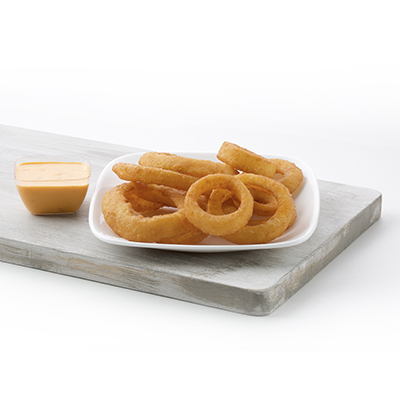 Our Onion Rings start with real sweet onions cut thick and lightly battered. 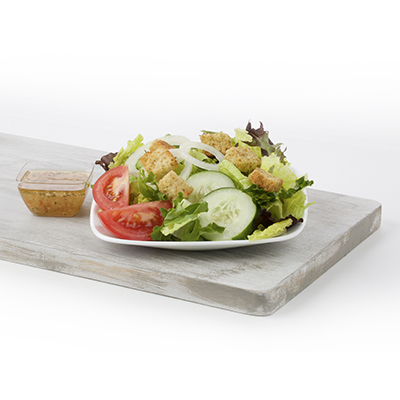 We serve them hot and fresh!